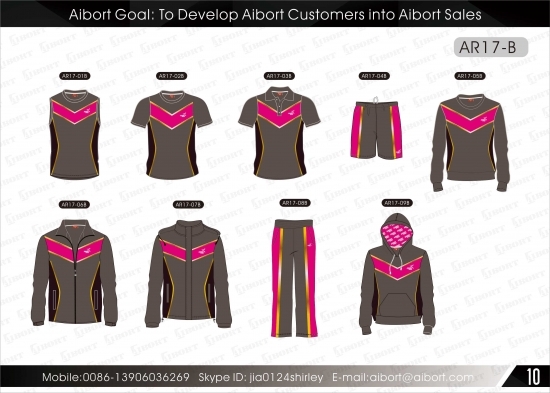 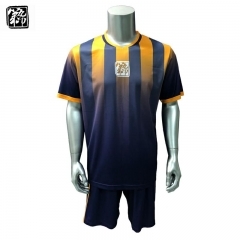 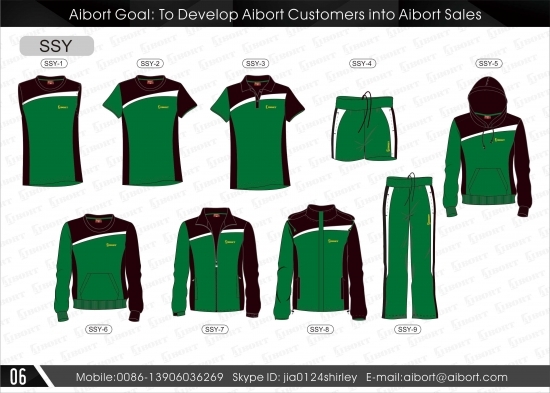 Aibort Clothing are pleased to announce that we are able to offer clubs and individuals bespoked teamwear clothing from own factory. We work with your colours and designs to produce a shirt unique to you. 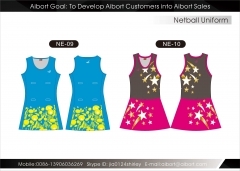 All we need is high quality artwork for any logos you want to go onto your shirts and shorts. 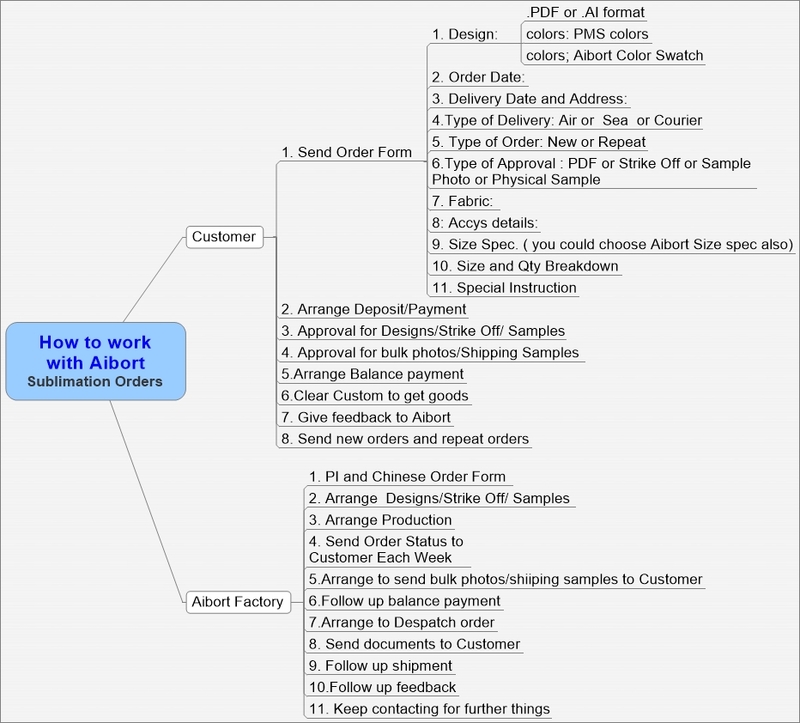 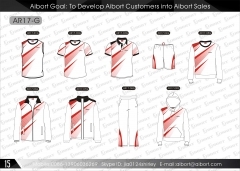 Artwork can be done for you. 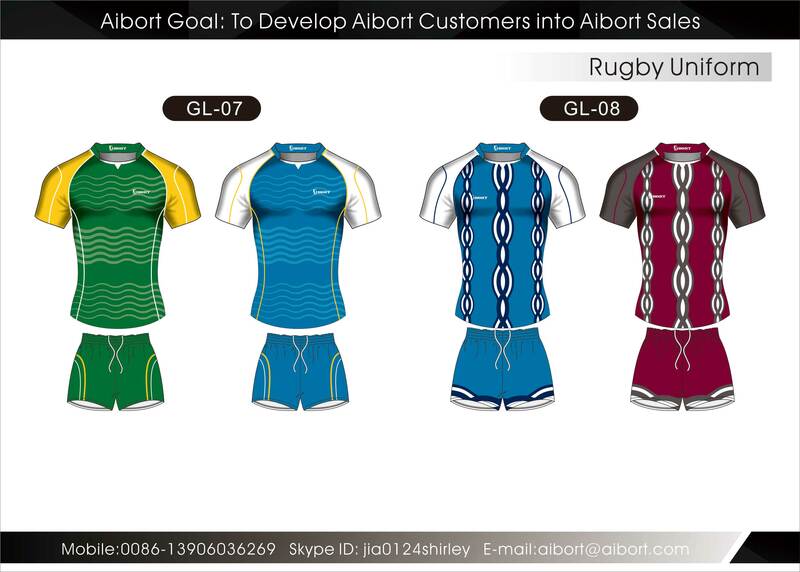 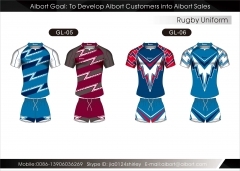 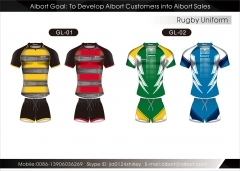 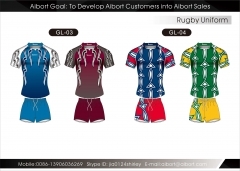 Get our own sublimation rugby jersey in 4 weeks from Aibort.